John will be returning to Malawi soon. While there he hopes to complete the repairs at Mlowe Clinic. 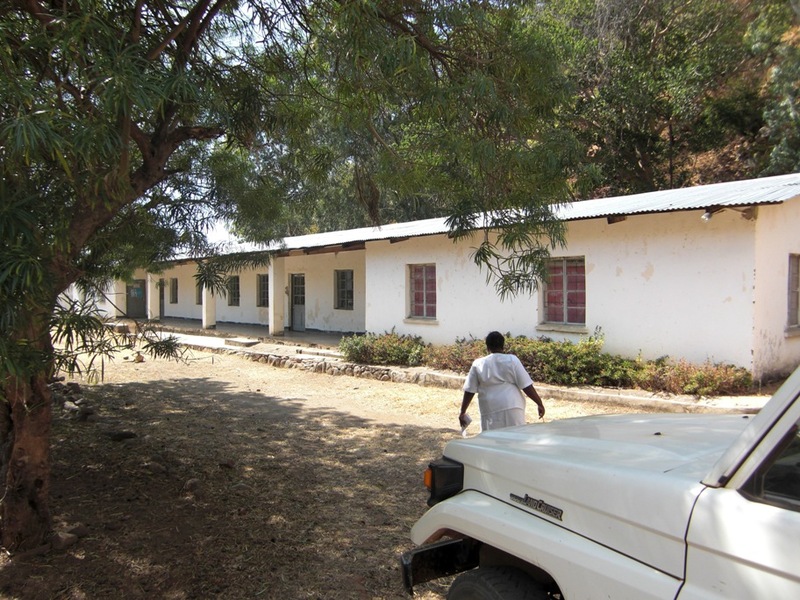 The main task will be to get water into the main clinic and wards and to replace electrical fittings. He also hope to fit a ring beam to one of the staff houses.